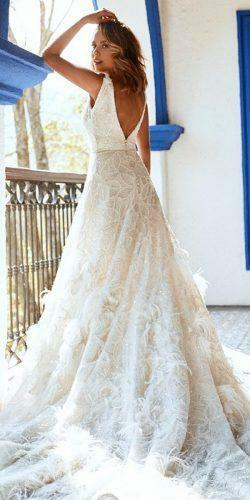 Pronovias wedding dresses are famous by it’s romantic and delicate lace. Bridal gowns by Pronovias are perfect fit for any body shape. All the models are handmade in the heart of design studio. Collection will provide your with maximum quality, original design and ideal material. 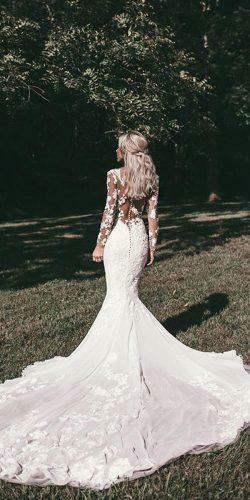 Here you will find dresses from modern romance to elegant simple. Comfortable and sophisticated dresses with fresh shapes, design decisions and colors. 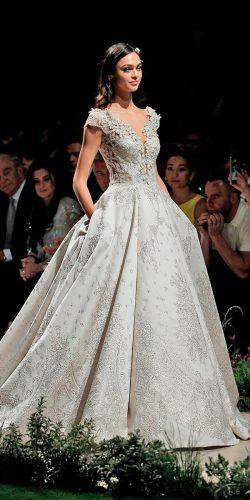 Enjoy with these gorgeous gowns and find the most lovely. Happy pinning!